Making this quick and easy guacamole from scratch can cut its carbon footprint in half relative to store-bought! 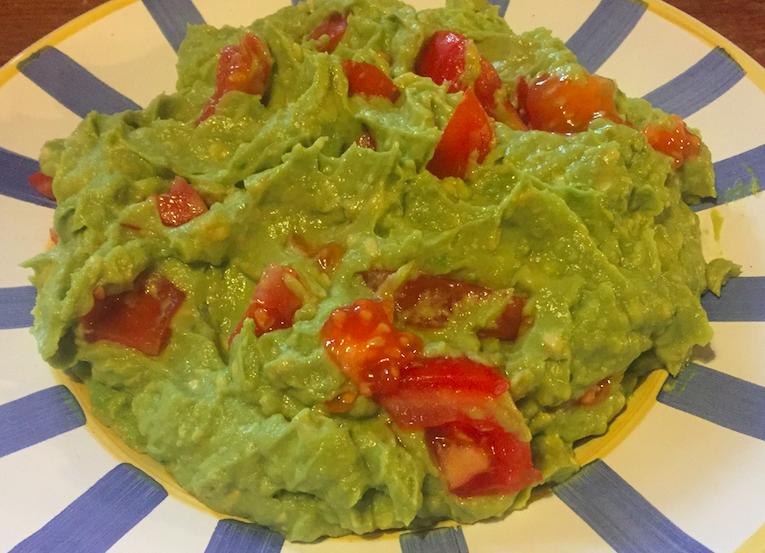 This delicious, quick, and easy home made guacamole has about half the carbon footprint of store bought! Simply cut the avocados in half, and scoop out each half into a bowl. Squeeze the lime juice into it. Add the minced garlic (you can use garlic powder if in a hurry) and salt, and smash. Add the chopped tomatoes at the end. Also, you can add chopped red onion and cilantro if you’d like. 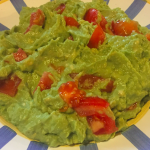 When you buy a prepackaged guacamole, you also need to consider the energy in processing, packaging, refrigerated transport, and in-store refrigeration. First, let’s consider refrigerated transport. There is a great paper by Tassou et al. (2009) that compares the carbon footprint of various types of trucks carrying food at different temperatures. The paper also mentions a couple of other studies that indicate the greenhouse gas emissions are approximately 20% higher for the chilled and frozen scenarios if you do consider refrigerant leakage. So, to send the same amount of chilled guacamole 1500 miles (assuming the pallet numbers and payload weights given in the paper for each type of truck, and assuming the 20% higher emissions with leakage), we would have to tack on 210 g CO2-equivalents for a large articulated truck (38 T) or 570 g CO2-equivalents for a medium sized truck per bowl of guacamole. Next, what about the plastic container? To make a 1 L plastic bottle requires about 270 g CO2-equivalents (Gleick and Cooley, 2009). Assuming around the same amount of plastic for a fairly good-sized container of guacamole, we have a total of 480 to 840 additional g CO2-equivalents, just for the packaging and refrigerated transport of our bowl of guacamole. This analysis does not take into account the energy to make the guacamole, or to keep it cold in the store. In general, eating foods closer to their natural state and making things from scratch is preferable, since processing, the food miles associated with various processing steps, refrigerated transport, and packaging can really make a difference! If you are in a hurry, though, go ahead and grab those pre-packaged healthy foods—relying on climate-friendly ingredients is still the best way to keep your footprint low! 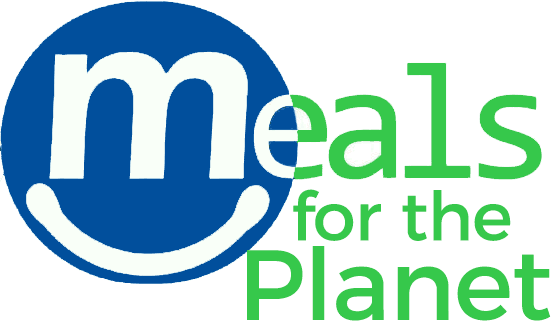 In fact, a study on food miles by Weber and Matthews (2008) found switching out beef and dairy for foods with a lower carbon footprint just one day per week was as effective as eating locally seven days a week in reducing greenhouse gas emissions!! Follow the blog for more recipes and tips! Tassou, S.A., De-Lille, G., and Ge, Y.T. (2009) Food transport refrigeration – Approaches to reduce energy consumption and environmental impacts of road transport. This guacamole never misses. Really good — and so simple.